Five African American employees who go above and beyond to make DB Schenker great. An annual celebration of achievements by African Americans and a time for recognizing their central role in U.S. history, Black History Month is the brainchild of noted historian Carter G. Woodson and other prominent African Americans. Since 1976, every U.S. president has officially designated the month of February as Black History Month. President Gerald Ford officially recognized Black History Month in 1976, calling upon the public to seize the opportunity to honor the too-often neglected accomplishments of African Americans in every area of endeavor throughout our history. Other countries around the world, including Canada and the United Kingdom, also devote a month to celebrating black history. 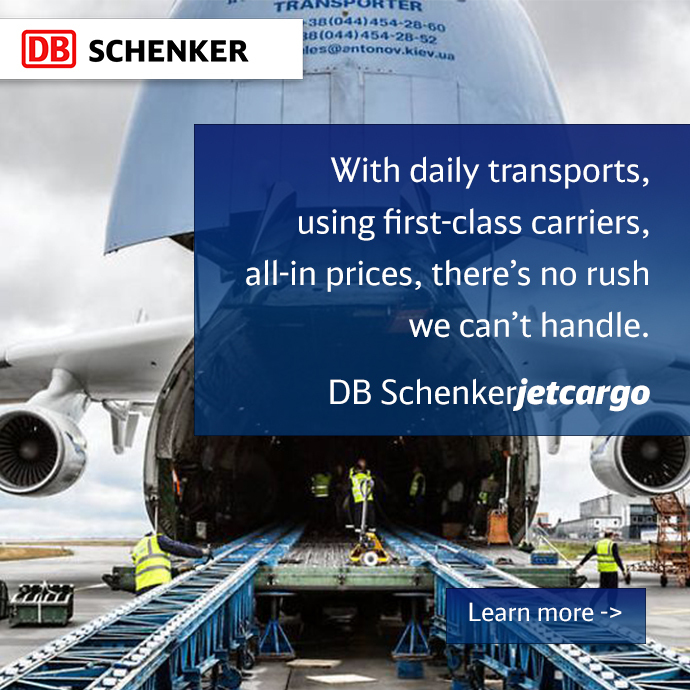 An important month for DB Schenker’s team members, leaders, business partners, and customers, Black History Month is a great time to continue integrating diversity into our business, promote cross-cultural comprehension, and focus on building out a diverse base of suppliers. A proud Air Force veteran, Fonda Jordan worked on the F117 Stealth Bomber Weapons systems. Her career at DB Schenker started nine years ago, and it’s been “onward and upward ever since,” says Jordan, who started as an accounts payable coordinator in November of 2009. Within five years, Jordan found herself working with trucker payables, airline payables, and overhead payables. In April of 2015, she was given the opportunity to lead a team of nine as the overhead payables supervisor. Just over one year later she became the AP lead for the transition to the Global Shared Service Center, traveling to the Philippines on two occasions to offer guidance, lead on process and control initiatives, and be a point of contact for the GASSC Manilla department. Today, Jordan is an accounts payable manager who has been managing a team of 15 since August 2017. “It seems as if my daily tasks are never ending, but I’m grateful for having the ability to be able to manage it all,” Jordan says, calling her four children her “driving force.” Her eldest is 20 and her youngest is five. Jordan says DB Schenker’s diverse culture has helped her cultivate relationships and create positive interactions with her fellow colleagues throughout the organization. “We are constantly evolving to improve upon processes and maintain a competitive edge in the logistics marketplace,” she says. For Darrick Jackson, Black History Month serves as a reminder to honor those individuals who have made the positive changes that allow him to be where he is today. “Black History Month is a time to celebrate our trailblazers,” says Jackson, who unfortunately lost two of his most valuable mentors during the final months of 2018. Both had huge influences on his life, and he’ll miss them dearly. With over 10 years of regulatory compliance and privacy experience, Corenzo English joined Schenker, Inc., in October of 2018. Currently, English serves as the company’s U.S. Country Compliance Manager. He works diligently to support Country Management and ensure that Schenker’s Compliance Management System is implemented on a country level. “Each day, I can be found reviewing contracts, conducting trainings, vetting potential business partners, and/or answering compliance-related inquiries from colleagues abroad,” says English, who believes that diversity leads to innovation, and that innovation often leads to business success. Dave Grant’s HR experience spans about 18 years across several industries, including manufacturing, retail, and third-party logistics (3PL), inclusive of automotive and logistics. 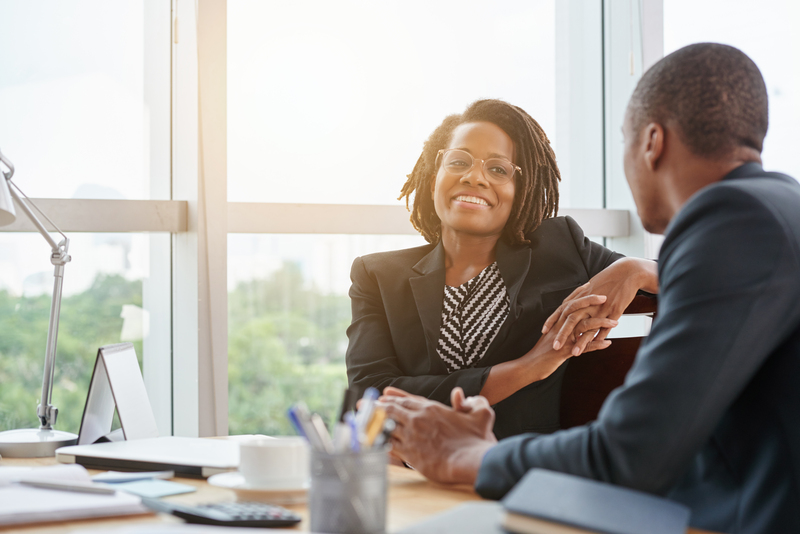 He’s been with DB Schenker for about 18 months now, and says most of his time at work is spent managing various employee-related issues and joining or hosting conference calls regarding how HR can better support the business. Besides his responsibilities at work, Grant is the husband of the “awesome Christine Grant” and a father to two wonderful children. His daughter, Joydan, is a sophomore in college, and his son, Ryan, is a sophomore in high school. An ordained minister in the African Methodist Episcopal Church, Grant serves as an associate minister at Christ Our Redeemer Church in Irvine, California. “I am also involved in charitable organizations that seek to look out for the hungry and the homeless,” says Grant, who enjoys DB Schenker’s diverse culture and feels that it helps to encourage tolerance for one another while also strengthening camaraderie among the workforce and the organization as a whole. Kimberly Sims started with DB Schenker in September 2014 after working in human resources for a uniform company for several years. A manager in her previous positions, Sims took on a management position immediately upon joining DB Schenker. Sadly, Sims lost one her most valued supporters on Christmas Day 2018, when her beloved grandmother passed away. “She encouraged me to be the person that I am today,” says Sims, who feels that Black History Month should be celebrated year-round, and not restricted to a single month.